The team of skillful, caring adults at Boys & Girls Clubs of the Northland is integral to providing enrichment, hope, and opportunity for our community’s youth. 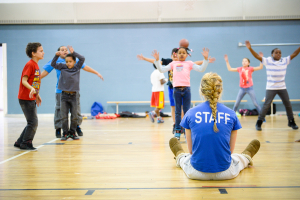 If you’re looking for a supportive work environment where you can make a difference in the lives of youth, Boys & Girls Clubs of the Northland is the place for you. The Administrative Assistant’s primary role is to provide support to the Area Director. This includes answering phones, basic computer skills, management of member and donor system, and directly supporting the Area Director. This position is part-time (15-20 hours per week). To complete the online application, please click here. Complete job description, please click here.